The artÉmotion Summer Intensive is thrilled to offer a one week Adult Ballet Summer Intensive. There will be Advanced, Intermediate and Beginner classes offered. No prior dance experience is required. Students will also have the option to participate in a Half Day or Full Day experience. The Half Day program will include two technique classes every morning. 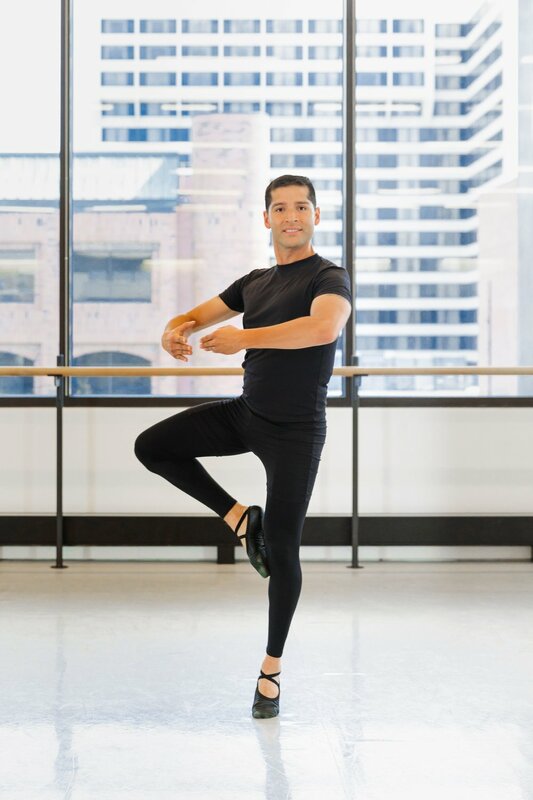 Classes include Ballet, Contemporary, Pointe, Jazz, Modern, Pilates, and more. The Full Day experience continues with the opportunity to be choreographed on for an in studio performance on Saturday June 8th at Ballet West. No refunds. Registration will remain open until June 2nd 2019. Please note drop ins will only be available for the first two classes between 9am and 12:15pm each day. visit our social media handles for schedules one week prior to the program. Photos by LmSorenson Photography of our 2017 Adult Program dancers.